I have played many Naruto games but many of them are not closely related to the anime except Naruto Online. It is quite good as it has reproduced the original work very well and you can experience many familiar plots and collect many ninjas in the game. It is very attractive to anime fans like me. I have watched this classic anime more than once. There are many Ninjutsus that have only appeared once but shocked the whole ninja world! Harem Jutsu doesn't have any destructive effect but it is still very useful! When Naruto didn't know any other Ninjutsu, he beat the Third Hokage and Ebisu just with this one and managed to make Jiraiya teach him Ninjutsu. Even Kaguya couldn't resist the later Reverse Harem Jutsu! It is the last Secret of the Eight Inner Gates and Guy's final performance online Naruto games. He got a huge amount of Chakra after turning into the Night Guy and even Madara said Guy's Taijutsu was the most powerful one. Night Guy was so fast that Madara of the Six Paths failed to avoid it and it could even distort the space. With the help of natural phenomenon, Sasuke used this Ninjutsu, which only cost a small amount of chakra but could cause a huge damage. It can only be used when special requirements are met. Deidara's final art一self-explosion, which can only be used by Deidara himself. Edo Tensei Deidara also used it once but the power was much less than the first time. Deidara said it wouldn't be an art if it could be used unlimitedly. 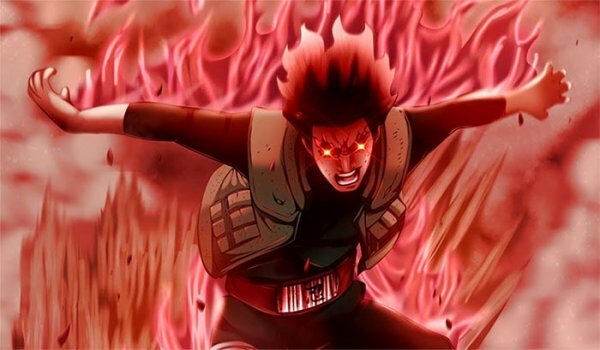 Compared with this Ninjutsu, Pain's Catastrophic Planetary Devastation would be much less powerful as it is a Sealing Jutsu while Shattered Heaven is to attack others. After Onoki finally managed to resist the falling stone with all his strength, Madara got him another stone! What a surprise! Hashirama's most powerful Ninjutsu, which can cause large-scale destruction and was only used once when he fought with Madara. 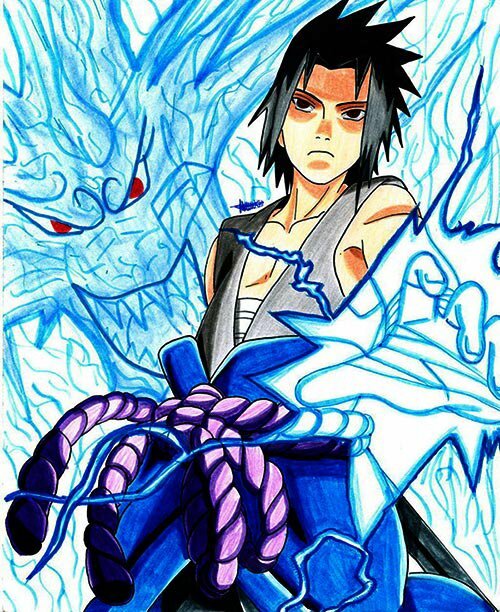 When using this Ninjutsu, Hashirama became much larger than Nine Tails and he could catch it just with one hand!